The Sugarbus Rides Again! 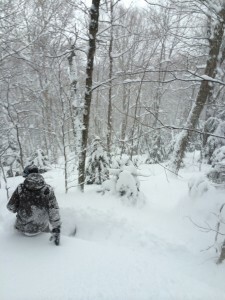 Shred The Bush this Winter! The Sugarbush Sugarbus is OvRride’s original trip! 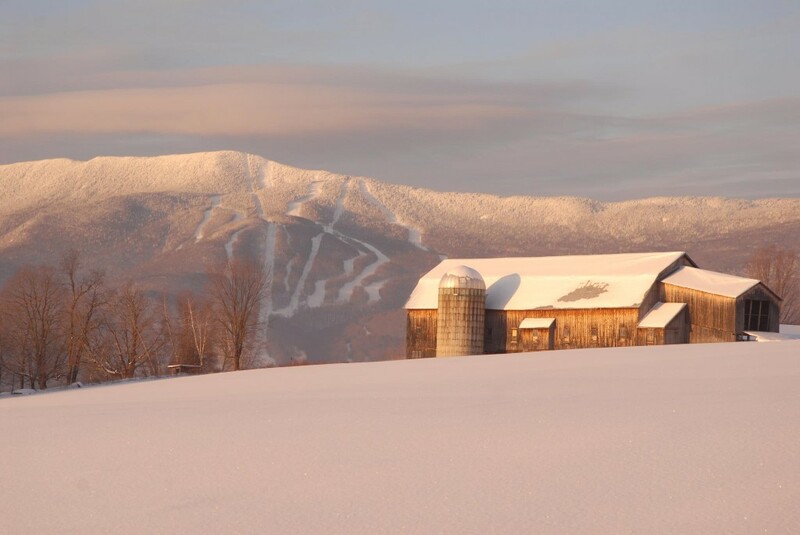 Sugarbush is no slouch when it comes to terrain variety. “The Bush” is two mountain areas, Lincoln Peak and Mount Helen, with total of six peaks. 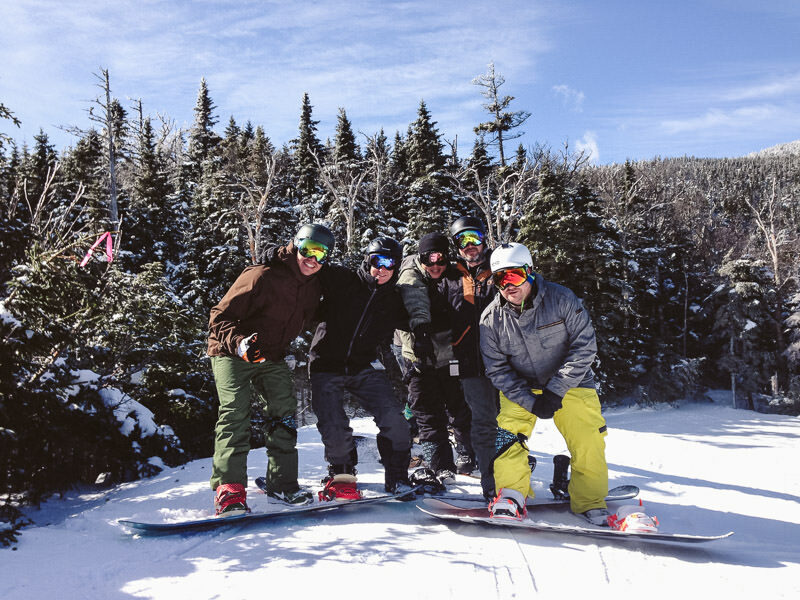 On 500 acres, 111 trails, you’ll have your pick of groomers, bumps and three terrain parks. 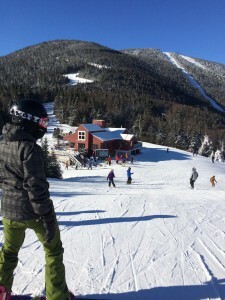 All those options are top notch, but it’s backcountry and tree riding where Sugarbush really shines. “The Bush” has carved out 20 wooded trails and boasts 2000 (yes thousand!) acres of back country terrain! Before we ever thought to run a single day to another mountain, we were well aware that Sugarbush Resort, and our weekend experience visiting it was going to be hard to match… It fact, it was almost as if we always just wanted to stay there… just a little longer… Well now WE CAN!!! Our friends at the mountain helped us put together an incredible deal for MLK Weekend, so we’re firing up the Sugarbus for an extra, and extended weekend!!! Conveniently located a short shuttle bus ride to the base of Lincoln Peak, Rooms are based on double occupancy and include a choice 2 separate beds or one king or queen-sized beds. Single occupancy rooms are also available for a nominal fee. Breakfast is also included each morning, compliments of the Inn. 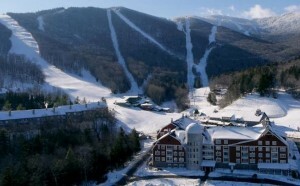 Since the Inn is owned by Sugarbush resort, they have consistent and regular service to and from the mountain and the local area attractions via The Mad Bus FREE SHUTTLE service. The shuttle will allow you to plan a night out on the town, as well as any day excursion if you choose not to snowboard or ski. Head out to town and do some site seeing, shopping or antiquing! Get shuttle details here. 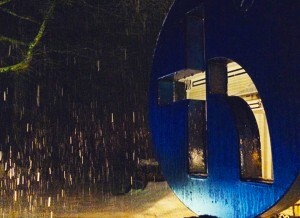 Sugarbush is our home and Hostel Tevere is our headquarters on site! 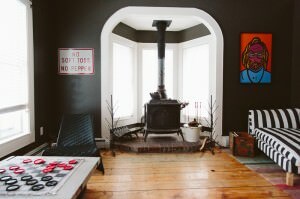 The hostel provides guests with everything you could ever need under one roof: inviting lounges, a warm fire place, a game room for all ages, cozy beds, fun and fresh aesthetic, a fully stocked bar with a rotating beer tap, and a restaurant serving some of the best food you will ever have. It’s not just the amenities that make this place so special it’s also the people. Hostel Tevere’s staff is nice, helpful, and fun spirited, giving guests a carefree experience. 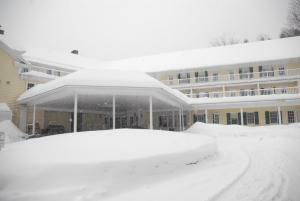 Guests also have the comfort of enjoying their stay with all of those around them, be it other guests, staff, or some neighborly Vermont locals. The hostel’s atmosphere is all about a welcoming community and creating lasting friendships. It’s a place of memories with the opportunity to create new ones. 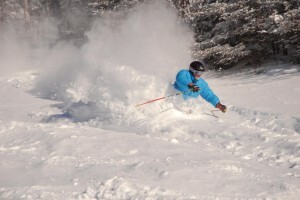 Don’t miss your chance to get in on one of Vermont’s premiere mountain experiences!!! 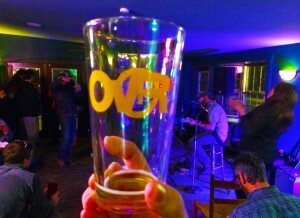 Get out for MLK Weekend or when the Sugarbus Returns for good times later in the season! Get on the Fun Bus this Winter… THE SUGARBUS!!! 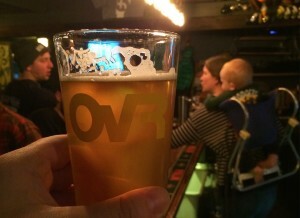 This entry was posted in Events, Featured, News, NYC, OvR Shout Outs, OvRcrew, Trips. Bookmark the permalink.